Events that lead to traumatic brain injury are often also psychologically traumatic. Addressing a growing need among mental health practitioners, this authoritative book brings together experts in both posttraumatic stress disorder (PTSD) and mild traumatic brain injury (mTBI). Chapters present empirically based best practices for conceptualization, assessment, and intervention. 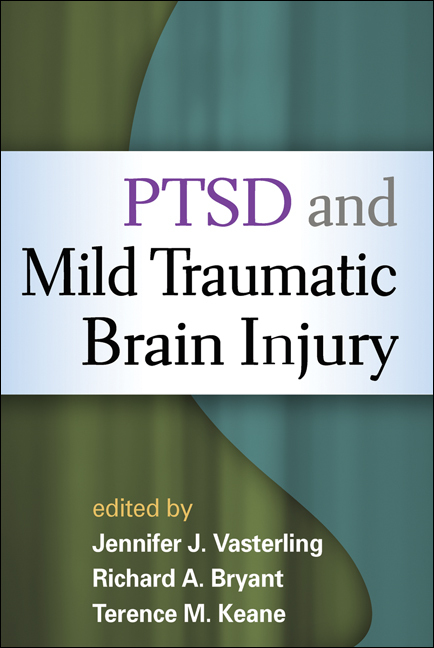 The book also addresses the biological and psychosocial mechanisms by which PTSD and mTBI complicate each other; management of commonly associated conditions, including chronic pain and substance abuse; special considerations in military contexts; and possible ways to improve the structure and cost-effectiveness of providing care in this challenging area.